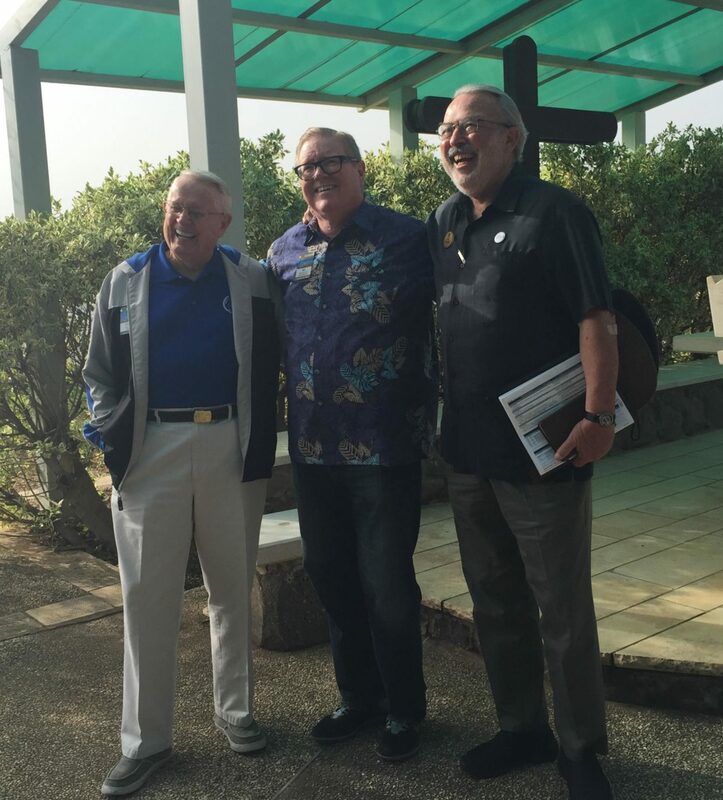 Three of my favorite people standing together before worshipping on the Mount of Beatitudes. 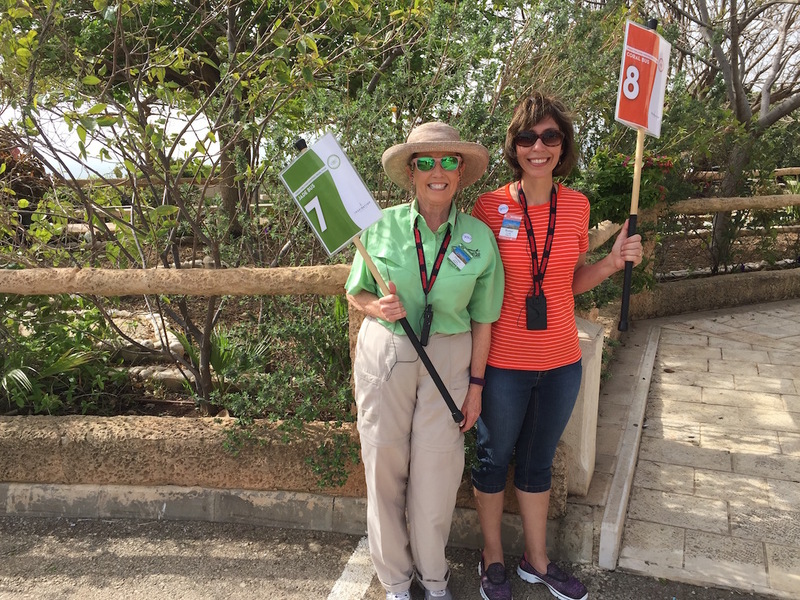 Our pilgrims are in good hands with caring, attentive, servant-hearted shepherds like Donna Jones and Bonnie Leicht—here at the Mount of Beatitudes. 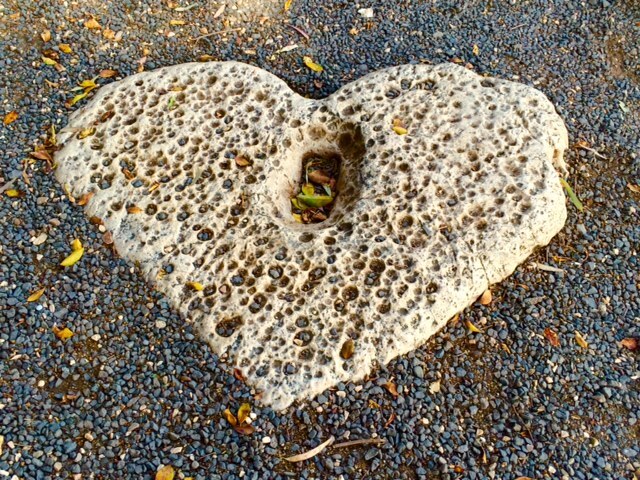 As David Phelps sang this morning during our worship time at the Mount of Beatitudes, “love began” here in Israel through Jesus! The hills surrounding the Sea of Galilee frame the lake like a portrait. Chuck taught us from the beatitudes this morning on the mount where Jesus delivered them. The Church of the Beatitudes has eight sides commemorate the eight “beatitudes” that began Jesus’ celebrated Sermon on the Mount (Matthew 5:3-10). Porch of the Church of the Beatitudes. The hillsides are bursting with wildflowers, fresh grass, and spectacular color. The tranquil slopes tower above fruit crops and fertile fields that stretch beside the lake. Regardless of how often I visit the Sea of Galilee, and no matter where I stand to view the picture, the subject always seems to be smiling.